Visual media offer powerful communication opportunities. 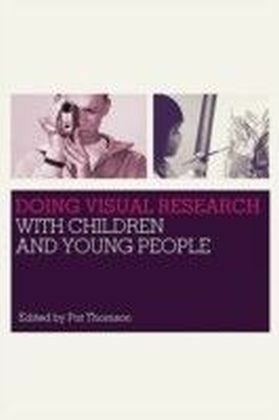 Doing Visual Research with Children and Young People explores the methodological, ethical, representational and theoretical issues surrounding image-based research with children and young people. 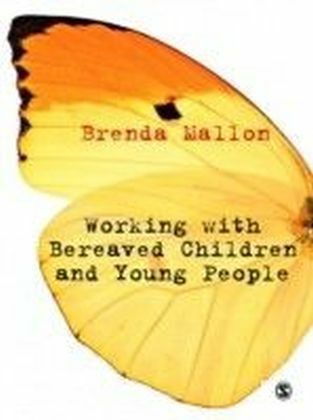 It provides well-argued and illustrated resources to guide novice and experienced researchers through the challenges and benefits of visual research.Because new digital technologies have made it easier and cheaper to work with visual media, Pat Thomson brings together an international body of leading researchers who use a range of media to produce research data and communicate findings. Situating their discussions of visual research approaches within the context of actual research projects in communities and schools, and discussing a range of media from drawings, painting, collage and montages to film, video, photographs and new media, the book offers practical pointers for conducting research. These include why visual research is used how to involve children and young people as co-researchers complexities in analysis of images and the ethics of working visually institutional difficulties that can arise when working with a 'visual voice' how to manage resources in research projectsDoing Visual Research with Children and Young People will be an ideal guide for researchers both at undergraduate and postgraduate level across disciplines, including education, youth and social work, health and nursing, criminology and community studies. 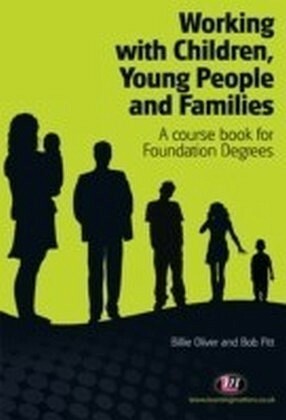 It will also act as an up-to-date resource on this rapidly changing approach for practitioners working in the field. Pat Thomson is Professor of Education and Director of Research in the School of Education, University of Nottingham, UK. 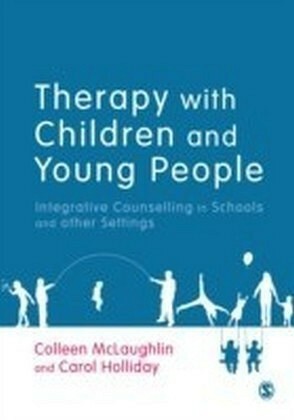 She is a former school principal of disadvantaged schools in Australia.